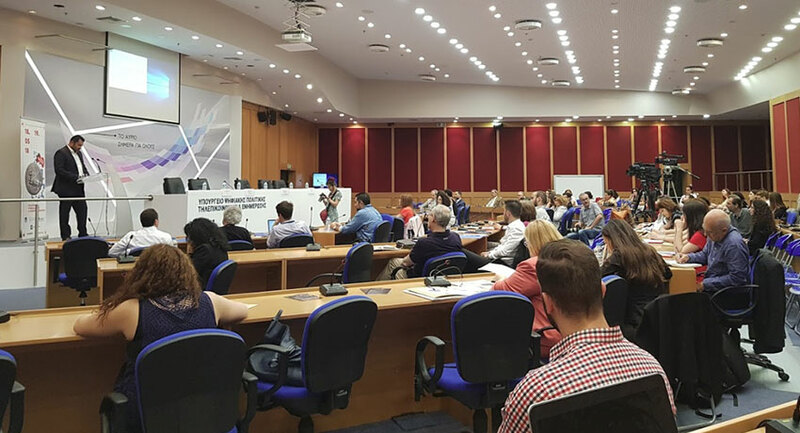 Within the framework of the EY2018, Xenios Polis, The Greek Ministry of Digital Policy, Telecommunications, & Information, and the international center CARDET hosted a 2-day event on Culture, Digital Technologies & Entrepreneurship. A highly attended event was well received by participants. The areas of discussion focused on 4 main pillars: (1) Digital culture and European funding opportunities (2) Museums, cultural centers and digital tools; (3) Culture, tourism, and virtual worlds; (4). Education and the new media and digital technologies. More details about the event you can find here.